A DO request cannot be submitted for employment and/or licensing purposes within the United States. National Background Check, Inc. (NBCI), one of only a select few companies within the United States to be awarded FBI Channeler status, has the capability to submit fingerprints to the FBI for an individual wanting a national fingerprint-based check on themselves. Get your fingerprints captured at one of our convenient electronic fingerprinting locations nationwide (http://www.nationalbackgroundcheck.com/background-check-locations.htm) and fax or email your completed application to the attention of Fingerprint Capture Unit. Or, if you don't live near one of our fingerprint capture locations, mail us your completed application and fingerprints on 2 Fingerprint Cards (FD-258) - can be downloaded from our FBI Channeling application (see page 6). Payment of $50 (per person) can be made in Check or Money Order - made payable to NBCI or by Credit Card (exception - Discover). **Please note: The $50 processing fee is non-refundable once the application is processed. If fingerprints are rejected by the FBI, we will make a second submission on your behalf, free of charge. If fingerprints are rejected a second time, you will need to send a new processing fee of $50 and a new set of fingerprints. Payment is processed upon receipt of application, and refunds can be requested for up to 90 days, except in cases when fingerprints have already been submitted to the FBI. An FBI Channeler cannot apostille fingerprint search results. If an applicant needs an apostille, they must either apply directly with the FBI for a background check, or send the authenticated FBI document from National Background Check to the State Department for further action. Please go to their website for additional information -http://travel.state.gov. 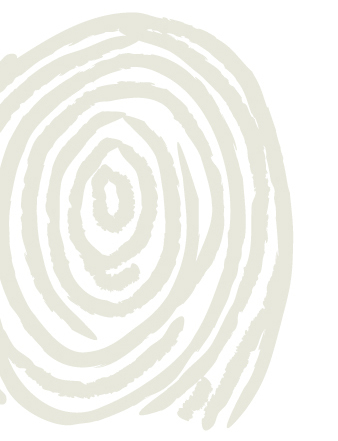 Fingerprints MUST be captured by a law enforcement agency or FBI-approved Channeler. An individual is not permitted to capture his/her own fingerprints on fingerprint cards. All FBI Channeling results must be sent back to a US address. Results are prohibited from being shipped overseas.